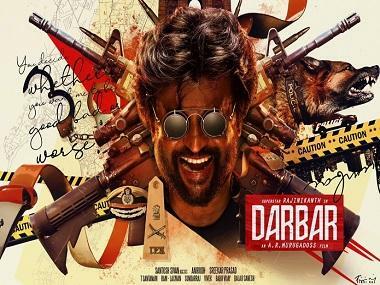 Animal rights organisation People for the Ethical Treatment of Animals (PETA) on Friday urged fans of megastar Rajinikanth to avoid sacrificing goats at the Alagarkoil temple here to celebrate the actors entry into politics. Rajinikanth's fans will reportedly do a puja at the temple on Sunday. "The power you already hold can help make a positive difference to the lives of all living beings and we are therefore writing to respectfully request that you use it now to stop the planned slaughter of goats in your name," PETA's Lead - Public Policy Nikunj Sharma said in a statement. "The plan of your fans to kill goats in a temple is cruel and an apparent violation of Indian laws. Goats who are killed are usually transported and handled roughly and hacked at with dull knives in full view of their terrified companions," Sharma added. In response to PETA India's statement, Madurai Rajini fans' association said, "We are not planning to slaughter the goats or sacrifice them. We are going to purchase meat from meat shops to cook and serve food to the people. We won't be performing any ritual." 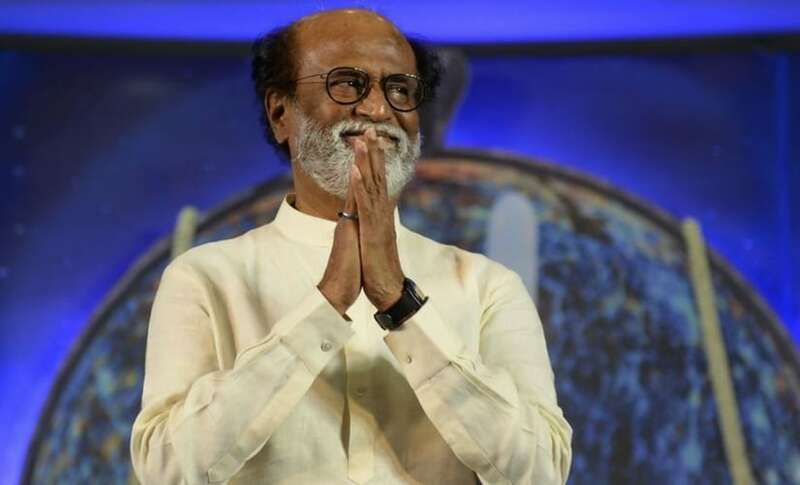 On December 31, 2017, Rajinikanth had announced his plans to float a political party, and has launched his website, called the Rajinikanth Rasigar Mandram, where people can register themselves as members of the party.